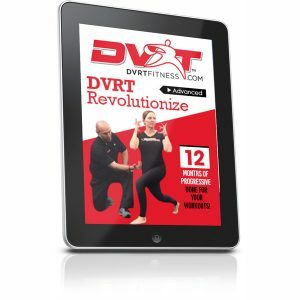 For almost 15 years we have continued to grow and evolve how DVRT brings strength to life. We want DVRT to make great fitness training more accessible to more people. That is why our DVRT ARES Sled gives another important element to our bigger world of real world fitness. However, we never want to do ANYTHING without great purpose and intent! 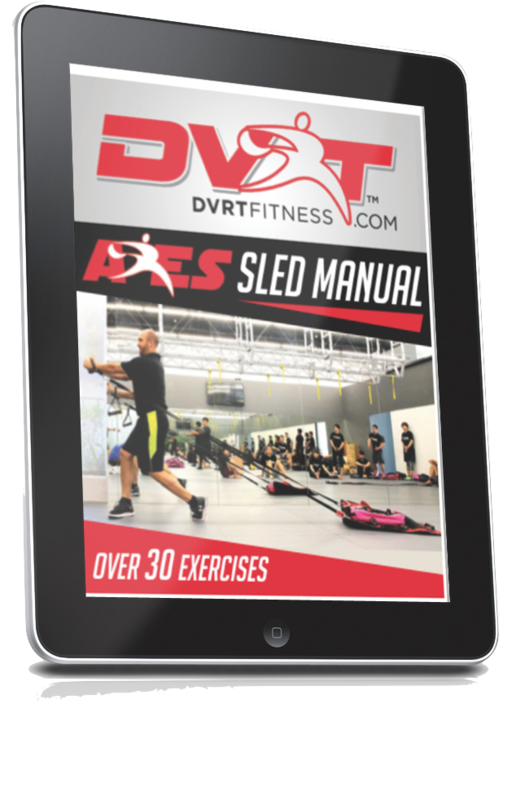 That is why we provided this DVRT ARES Sled e-manual to teach you how to optimize these great tools. We created our DVRT ARES Sled for a specific purpose and program with over 30 exercises shows you how to get the most out of our DVRT ARES Sled.